Ever wanted that someone could not lookin to your files so easily? 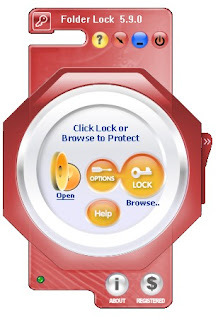 With this small program you can lock your folder(s) with your files in it with ease. After its locked with for example a password the entire folder dissapears untill you login again. This is the ultimate folder hiding application.